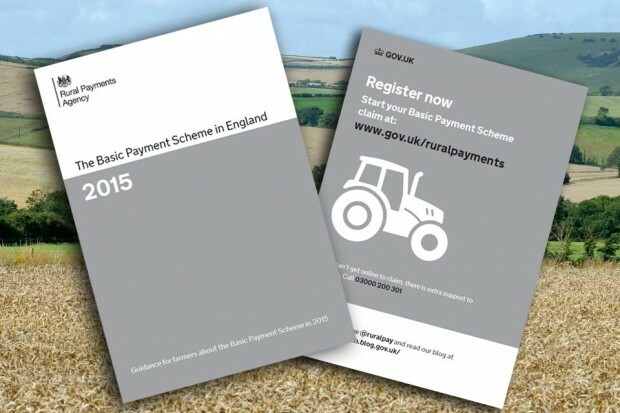 There's funding available through a variety of schemes under the Rural Development Programme for England: Countryside Productivity, Countryside Stewardship and more. From this week, the very first users of the new online application and payment service for all CAP schemes, called CAP Information Service, will be able to register and begin using a private beta of the service for themselves. 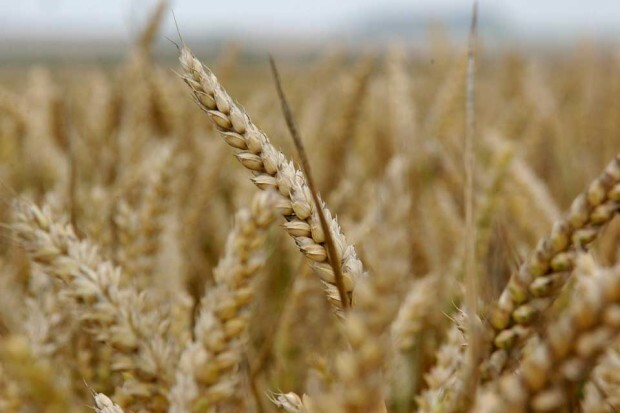 More than 2,500 rural businesses are set to receive a share of £19 million of funding from Round 3 of the Farming and Forestry Improvement Scheme (FFIS), part of the CAP-funded Rural Development Programme for England.